Vanessa del Campo wins IDFA Talent Award with MARS, OMAN at Visions du Réel. Alex Debreczeni studied film and video at Narafi, school for science and art, in Brussels and graduated in 2006. His graduation film "Vallée d'Amour" was selected for the Short Film Festival Leuven and Het Grote Ongeduld in Brussels. 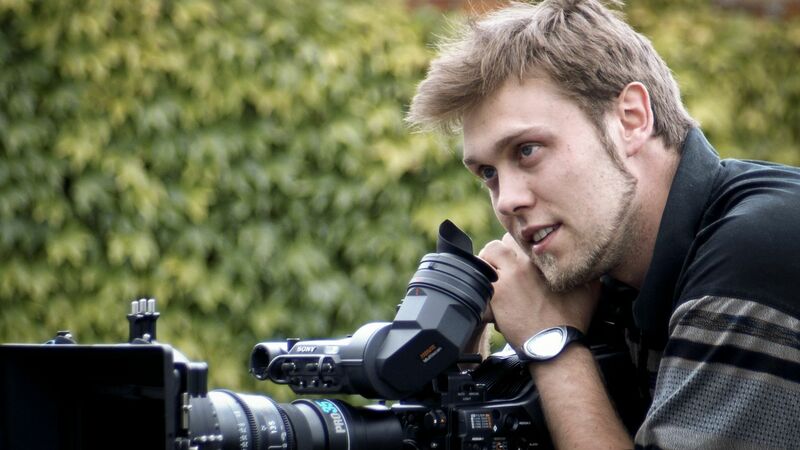 Since graduation, he works freelance as a director, DOP, cameraman and editor. He was the DOP for "Round and Round" (2005, selected for BIFFF), "Mantida" (2006) and "Dreams" (2007). Broadcaster Canvas hired Alex as a director’s assistant in 2006 and 2007. He made his first short documentary "Feel Flow and Flower" in 2011. "Beneath the Surface" is his first feature length documentary.